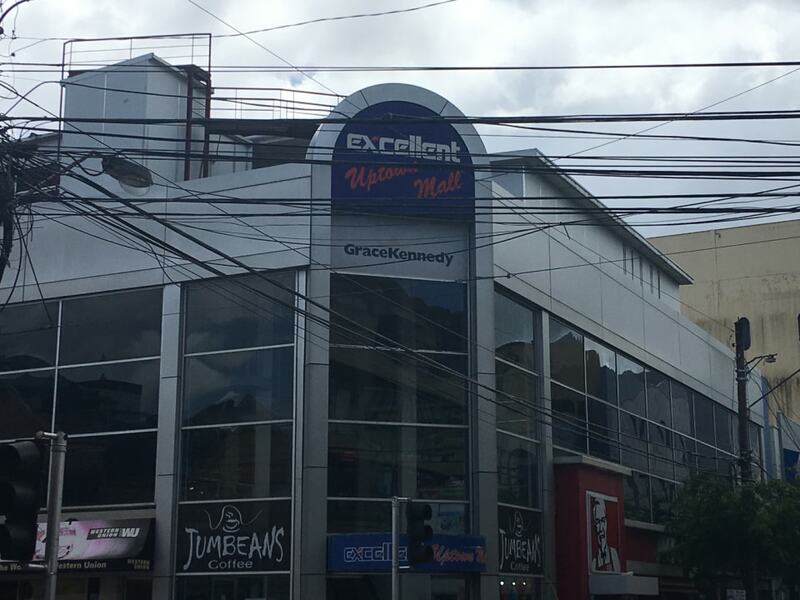 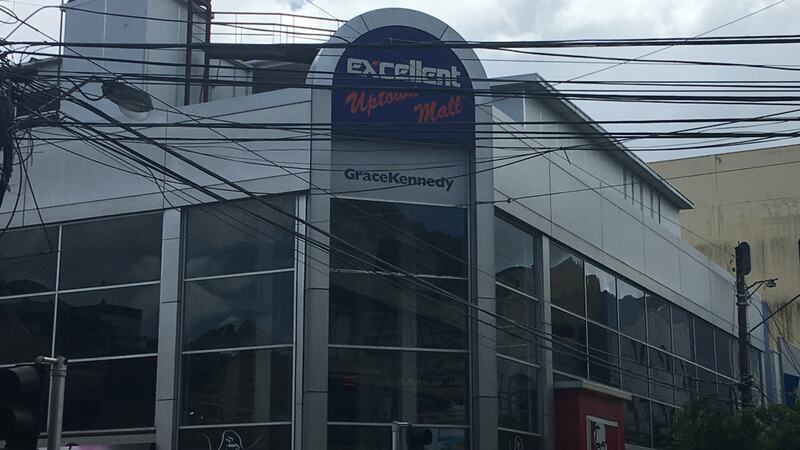 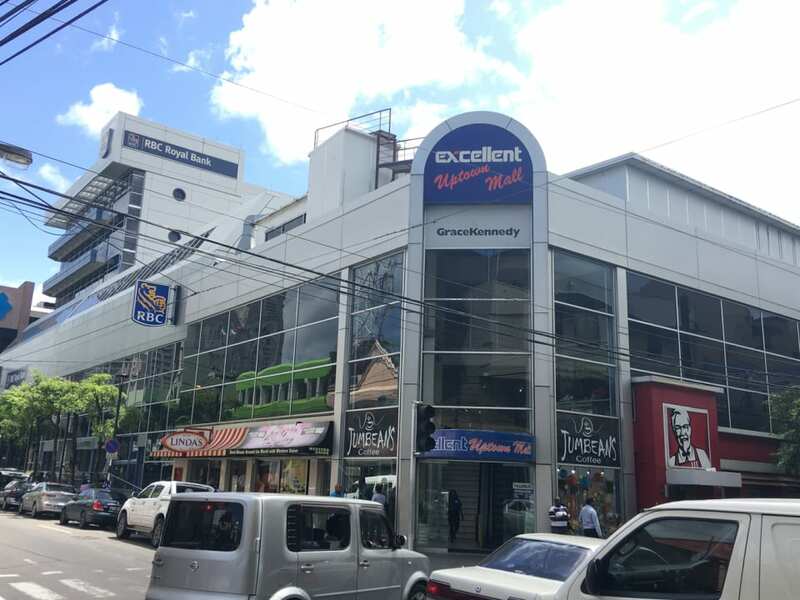 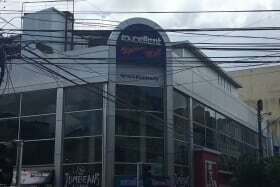 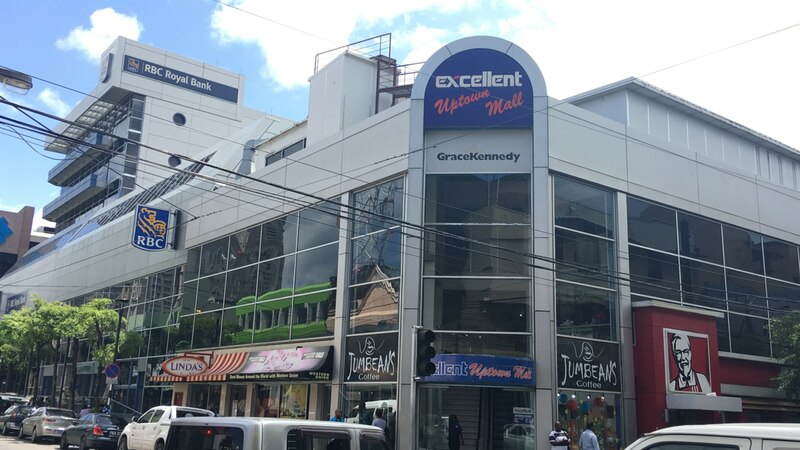 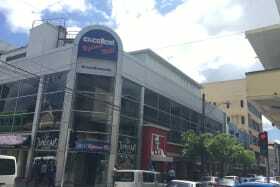 This building is on a busy corner uptown Port of Spain with commercial and retail stores. 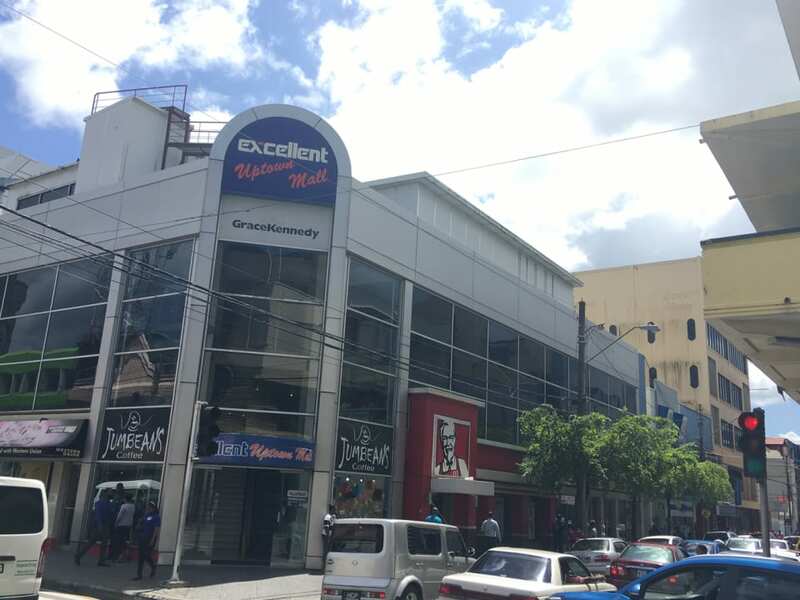 Four storey building on the busy corner up town Port of Spain, Corner Frederick and Park Streets. 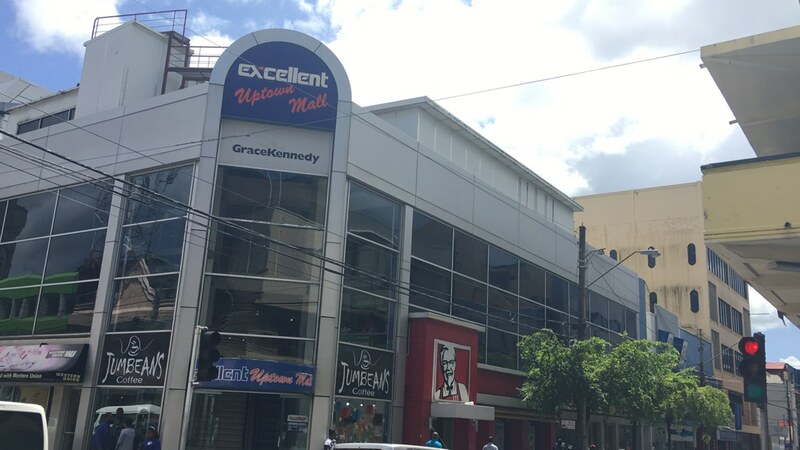 Occupants are a mix of offices, retail and a food court. 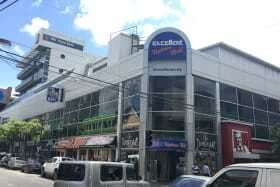 There is an elevator servicing all floors and an escalator servicing ground and first floors.